We keep hearing about football players developing lifelong brain damage due to the heavy impact they receive on their heads while playing the game. 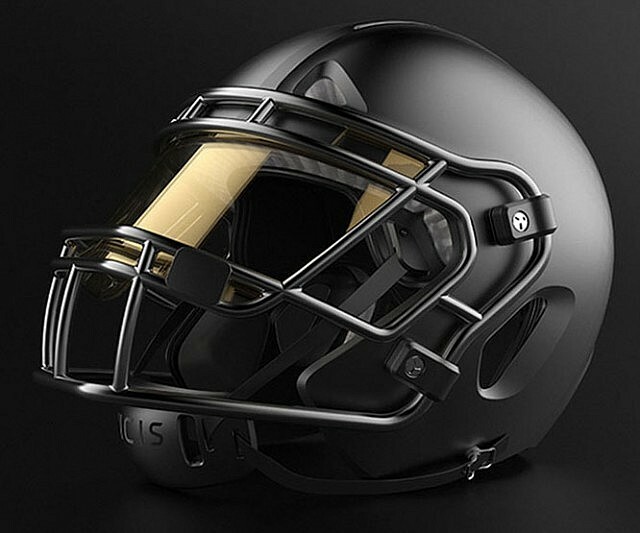 So we find it relatively sad that it’s taken this long for engineers to come up with a better approach; it appears that in the Vicis 01 Football Helmet, they may have succeeded, and late is definitely better than never. The system works by combining two systems that work in tandem: the Lode Shell and the Core Layer. Absorbs impact load by locally deforming, like a car bumper. Automotive safety engineers have used local deformation to protect people for decades. 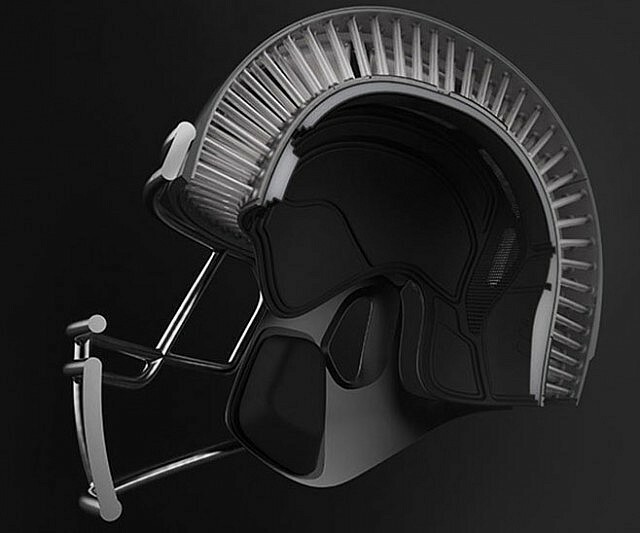 We’re the first to bring this proven innovation to football helmets. Employs a highly-engineered columnar structure that moves omni-directionally to reduce linear and rotational forces. The columnar geometry used in our CORE Layer is based on principles first described by Leonhard Euler, a Swiss physicist in the 1700s. The LODE Shell and CORE Layer work together to reduce impact forces, leveraging well established engineering principles and materials long-used in stringent aerospace and automotive applications. Tested to withstand multiple seasons of play, the VICIS ZERO1 delivers 21st century innovation built on bedrock scientific principles. 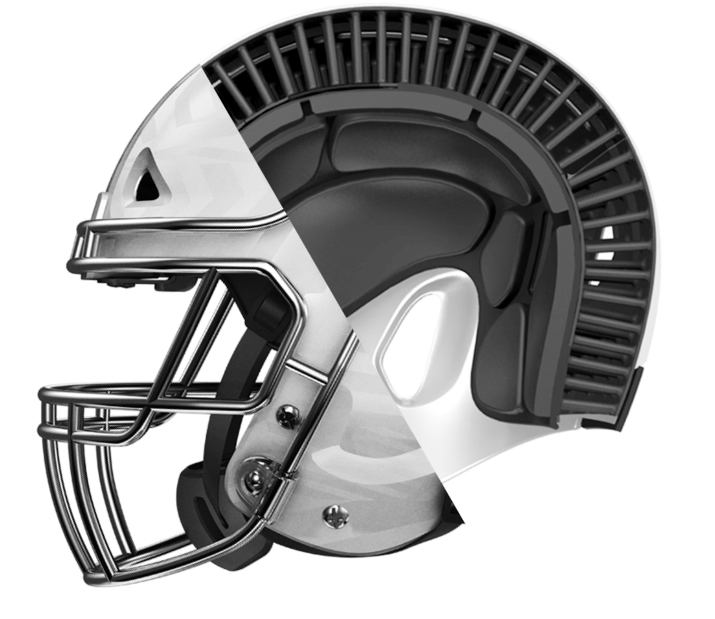 Additionally, each helmet is nearly custom fit to a player’s head, providing uniform protection rather than the current (limited) segmented size approach, due to its 12 possible size and geometry configurations. It looks like something the NFL sorely needs, but players will have to wait a little before they can try them on for size. There’s a waiting list, and we don’t know how much they cost.